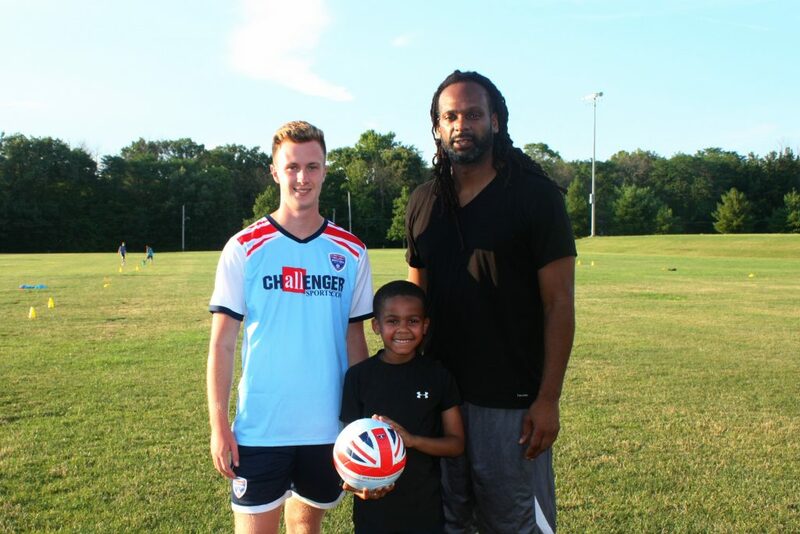 The British Sports Challenger Sports Soccer Camp came to town! We’ve been so busy with our travels this year, I have neglected to share some of the amazing sports programs that the boys have participated in. Every Spring and Fall they play soccer for the local soccer association. Spring soccer is more for them to stay active and prepare themselves for the Fall while Fall is longer and more competitive. But, each year, I also plan for them to spend a week during the summer participating in the Challenger Soccer Sports Camp. And, unfortunately, we hadn’t been able to make it happen until this past Thursday when Challenger Sports offered a free day camp with no tryouts and no registrations. So, we were able to just stop on through and participate. 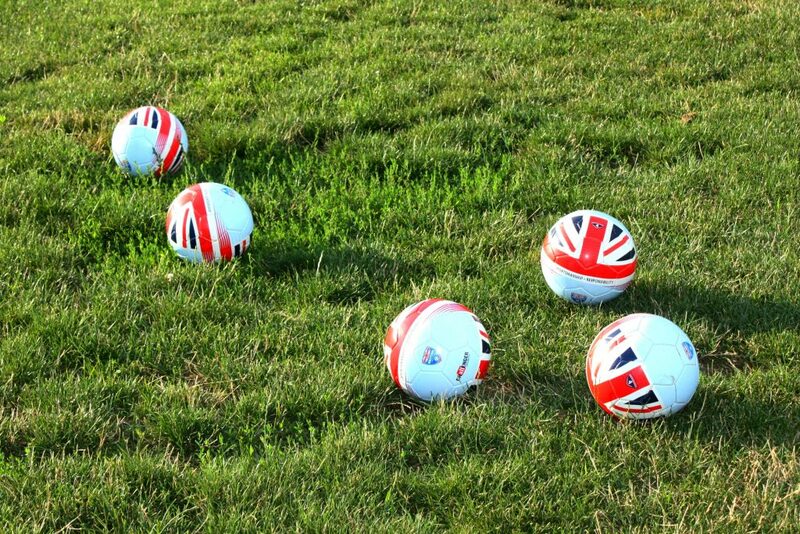 While the children were to arrive in their soccer gear, soccer balls were provided. 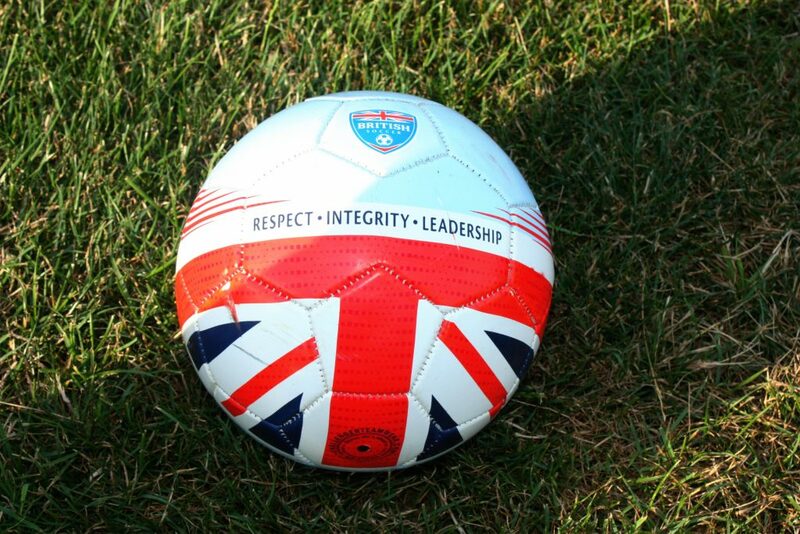 Challenger Sports is the most popular soccer program in North America. The day camp was hosted through the Danville Soccer Association with British Soccer Coaches Alex and Dave while the week long camps are coached by international coaches from Australia, New Zealand, Holland, Brazil, USA, and Canada as well as their traditional team of Brits from England, Scotland, Northern Ireland, Ireland, and Wales. 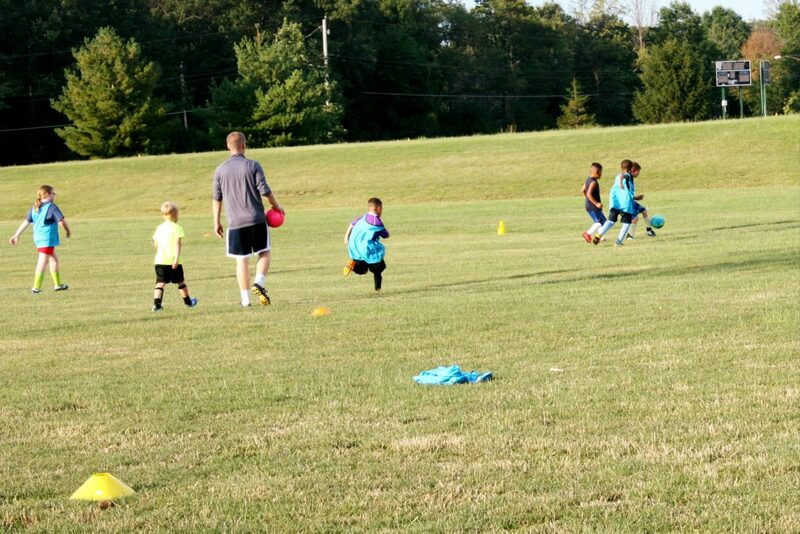 During the day camp, the children worked on skills and techniques, as well as a few scrimmage games. Now that I know what to expect, I am definitely making sure the boys are involved in the week-long, summer camp next year. Not only was I happy with the fundamentals being taught, I was impressed with how diversified the experience was for the children. For example, instead of breaking them up into common color and animal teams like the Red Team or Panthers, the teams were broken up internationally such as Team Mexico and Team England. 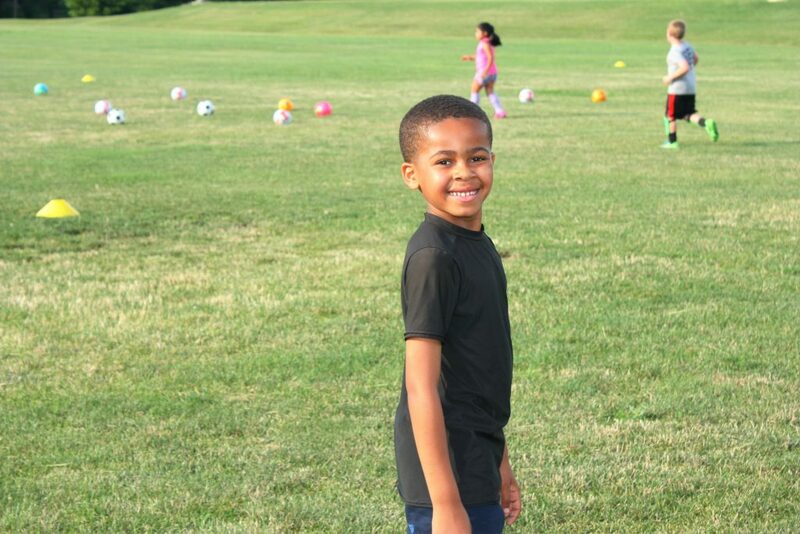 So, not only were the children learning soccer fundamentals, they were also learning about the world around them. 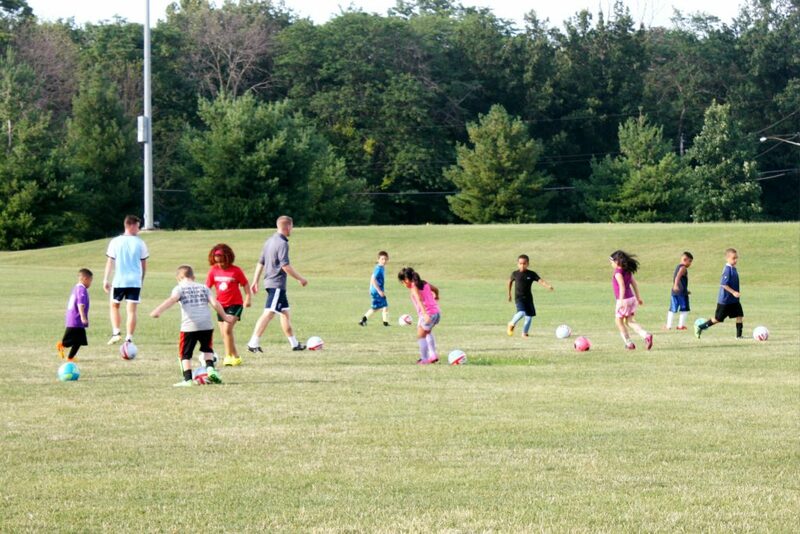 Have your children ever participated in a Challenger Sports Soccer Camp?